Made in the USA, the rock hard MAG NAIL has become the chosen nail among surveyors worldwide. 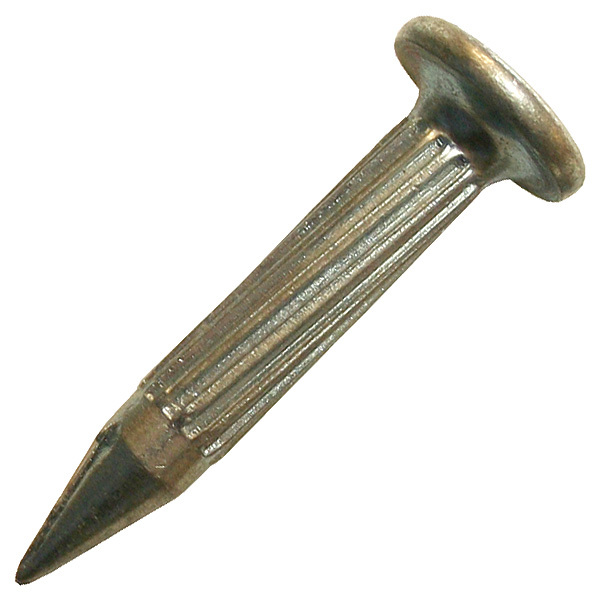 A direct replacement for the discontinued P-K survey nail. Out-performs any survey nail, period! Magnetised for fast, easy detection. 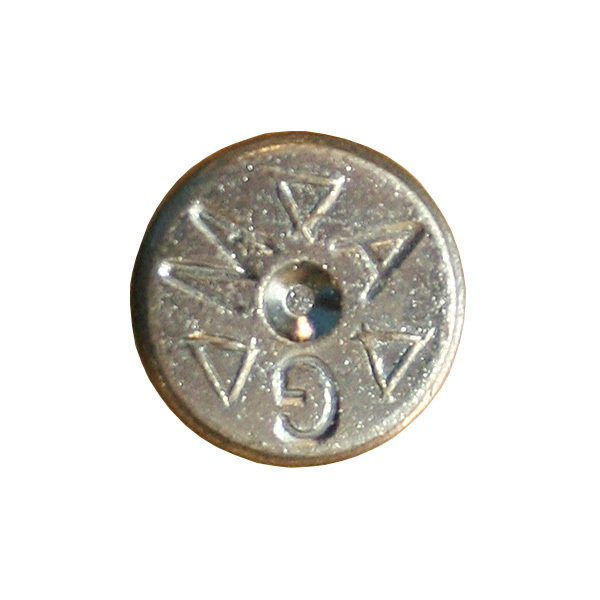 The MAG NAIL has also been coated with an environmentally friendly zinc and clear chromate to resist corrosion.